Auto Glass Repair and Windshield Replacement | 703-581-5850 TJ Auto Glass for Same Day service, pricing and discounts | windshield repair, same day windshield replacement, same day auto glass repair, windshield replacement, cracked windshield repair, auto glass repair, truck glass repair, auto glass repair quote, mobile auto glass service in Northern Virginia. Same Day Auto Glass Replace! Professional Auto Glass Replacement, Windshield Replacement, Windshield Chip Repair, Window Motor Replacement, Window Power Switch Replacement, Side View Mirror Replacement, Auto Glass Insurance Claims in Manassas, Manassas Park, Bristow, Warrenton, Gainesville, Haymarket, Ashburn, Front Royal, Winchester, Sterling, Reston, Herndon, Dulles, Centreville, Chantilly, Fairfax, Fairfax Station, Falls Church, McLean, Tyson’s Corner, Vienna, Oakton, Alexandria, Arlington, Burke, Woodbridge, Triangle, Dumfries, Stafford and all of Northern Virginia, Rockville, Bethesda, Chevy Chase, Silver Spring Maryland, and metro Washington DC. 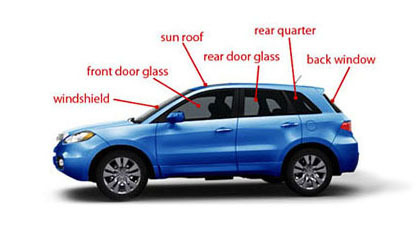 Why is TJ Auto Glass the Best?